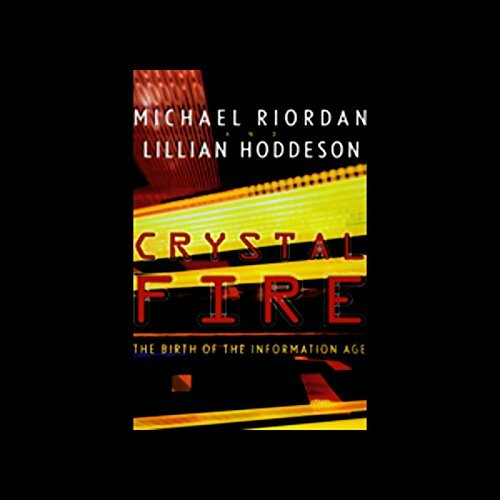 Showing results by author "Michael Riordan"
Crystal Fire is a tale of the human factors in technology; the pride and jealousies coupled with scientific and economic aspiration that led to the creation of modern microelectronics and ignited the greatest technological explosion in history. Interesting and not light on the science either! On December 16, 1947, two physicists at Bell Laboratories, John Bardeen and Walter Brattain, jabbed two electrodes into a sliver of germanium half an inch long. The electrical power coming out of that piece of germanium was 100 times stronger than what went in. In that moment, the transistor was invented and the information age began. 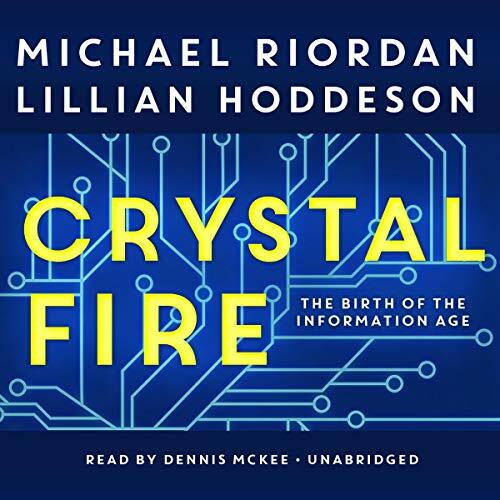 Crystal Fire recounts the story of the transistor team at Bell Labs, led by William Shockley, who shared the Nobel Prize with Bardeen and Brattain. 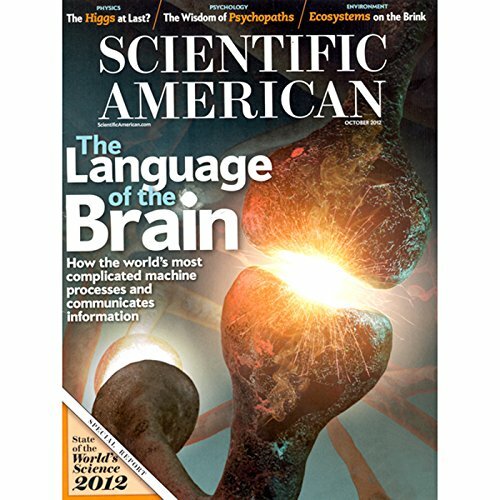 Michael Riordan, author and science historian, Guido Tonelli, a professor at the University of Pisa in Italy, and Sau Lan Wu, a professor of Physics at the University of Wisconsin-Madison, report on how after a three-decade search, scientists appear to have found the elusive particle.